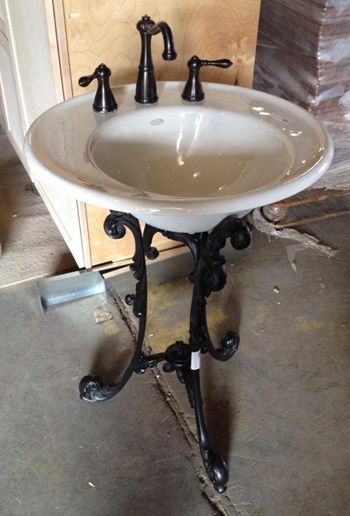 Check out this really cool pedestal sink that we just got in! Great condition too. Would retail for close to $500, we are only asking $225 at Bud’s Warehouse.